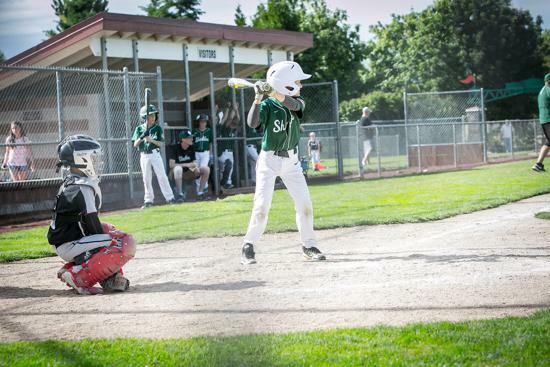 Every dollar directly impacts a SBR player! 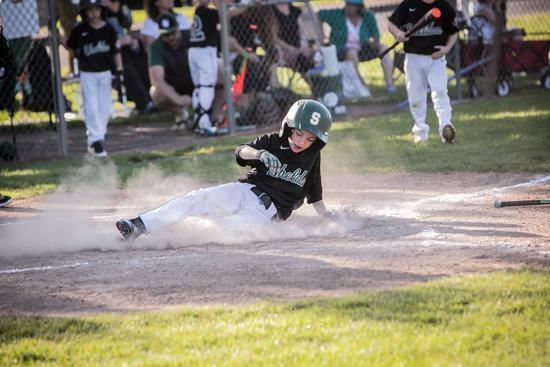 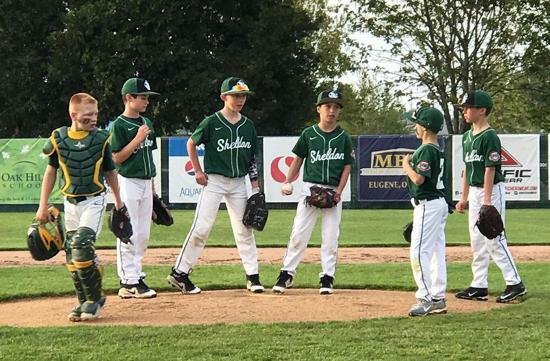 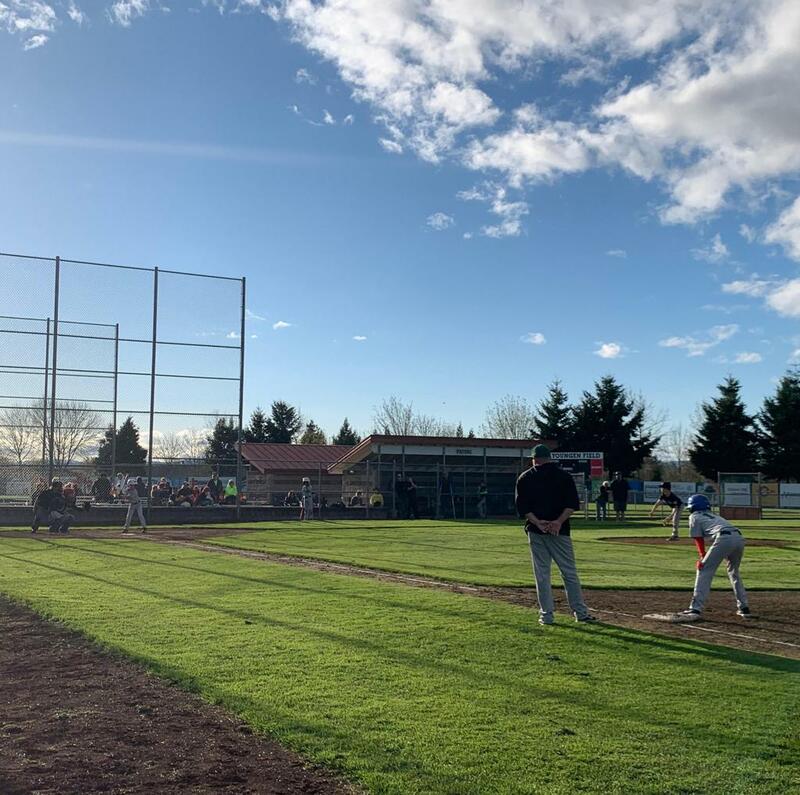 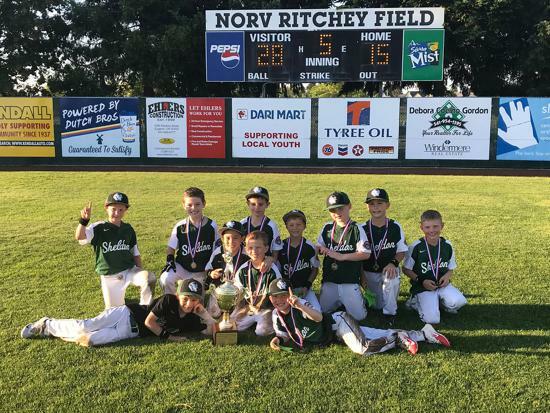 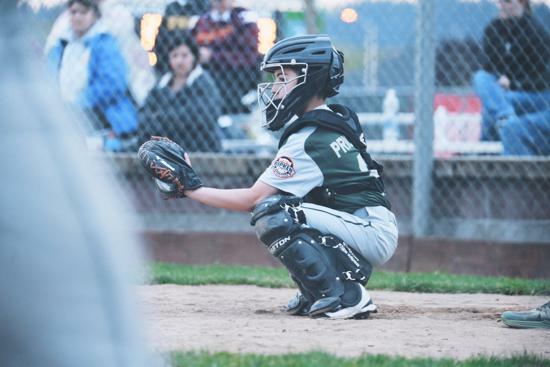 Sheldon Babe Ruth (SBR) aims to develop character, citizenship, and commitment through baseball. 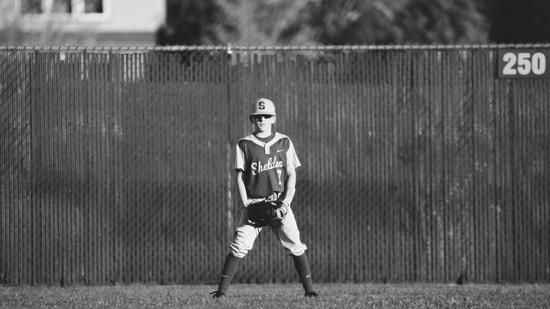 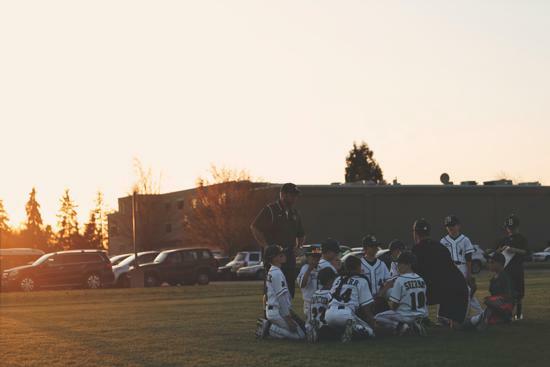 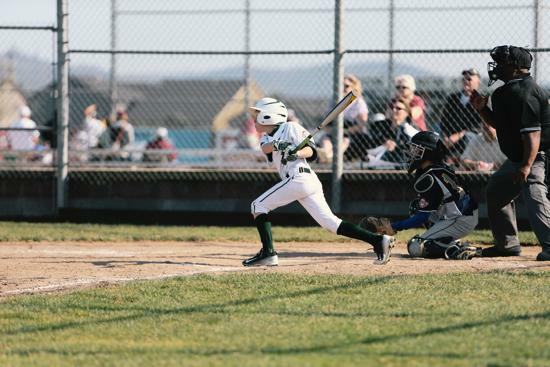 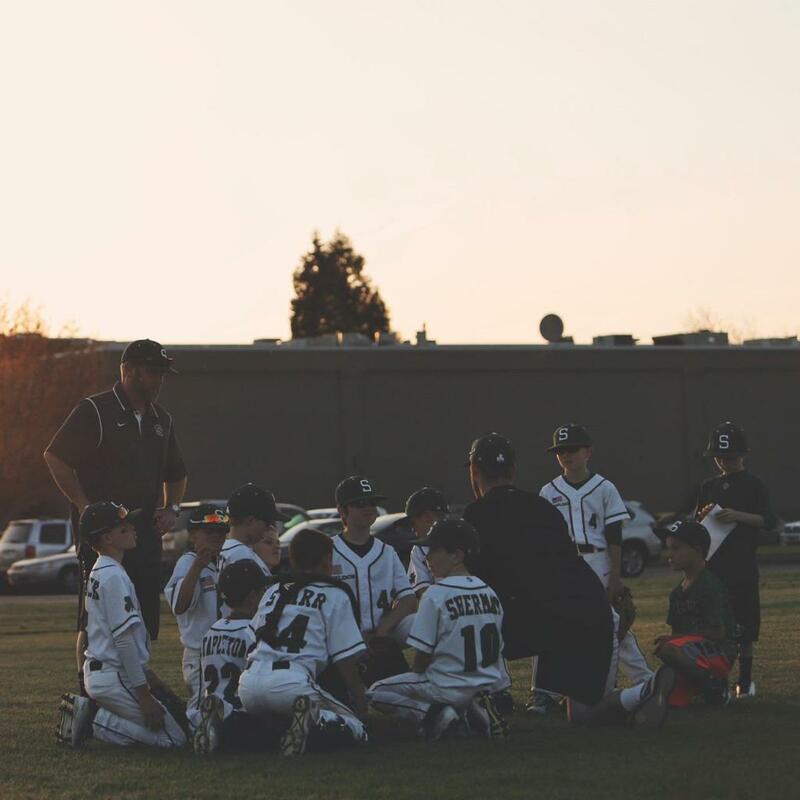 We are committed to providing first-rate facilities and coaching, appropriate skill development, and to creating a healthy atmosphere for Sheldon area athletes and families.